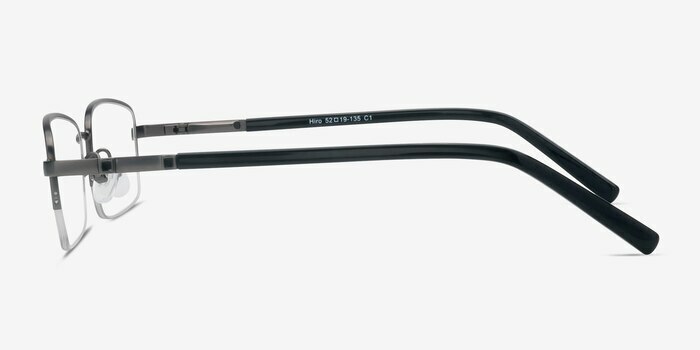 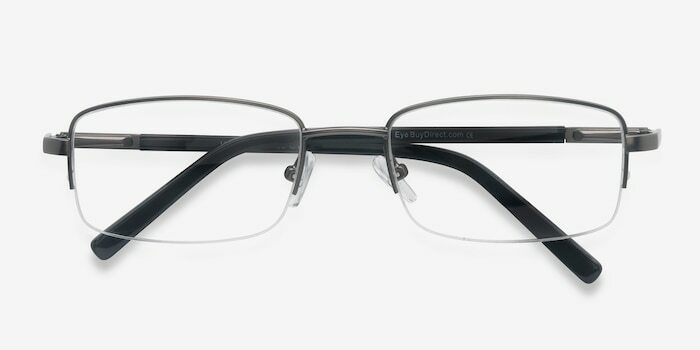 Get in touch with modern Japan with these Hiro eyeglasses. 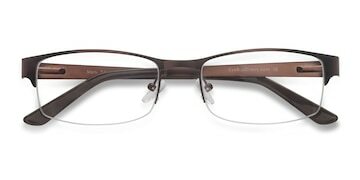 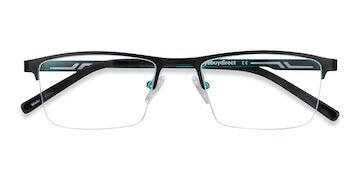 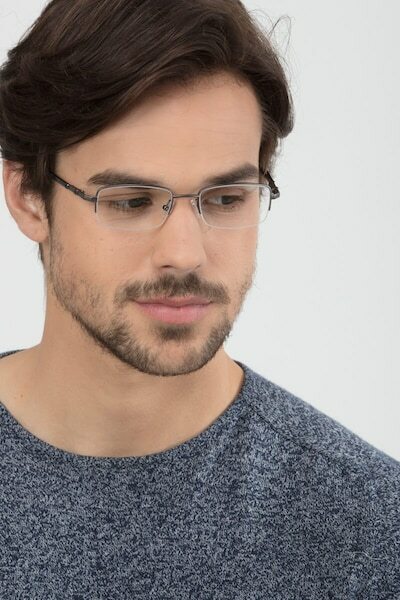 Crafted from top quality materials, this spring hinge frame looks and feels great. 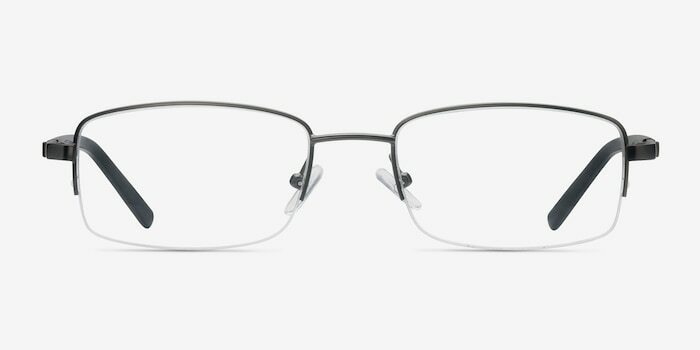 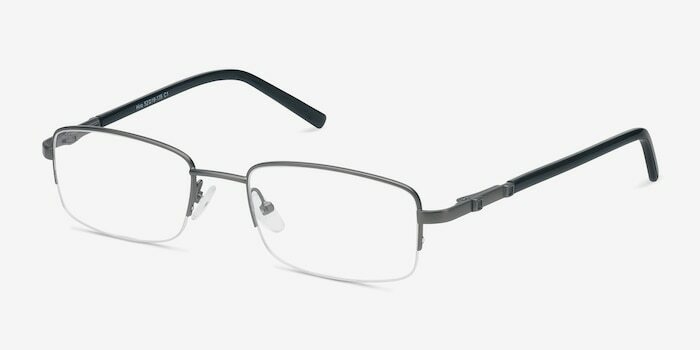 Classic semi-rimless rectangular lens borders combine with contemporary black and gunmetal temples to create an understated yet trendy look that goes perfectly with a suit. 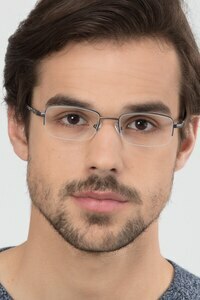 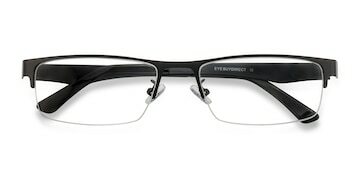 Versatile and practical, these eyeglasses are ideal for busy urban professionals.